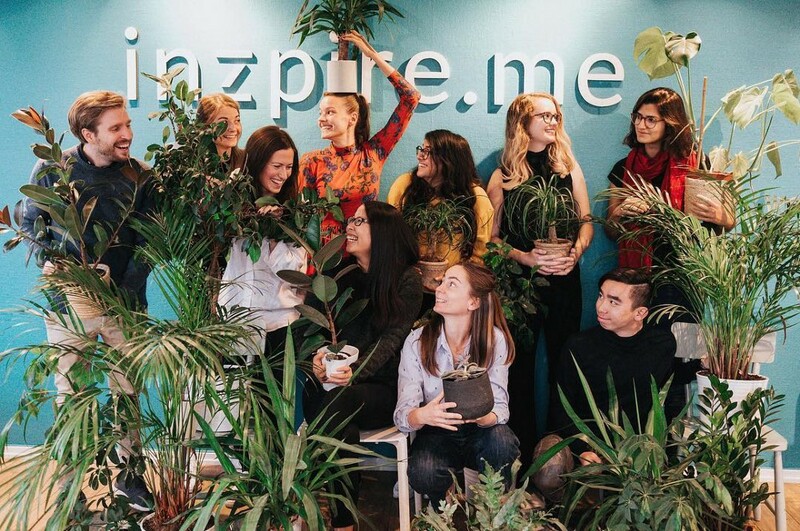 inzpire.me is a fundamentally new way for influencers and brands to connect, communicate, and scale their collaborations. It's a marketplace platform with all the necessary features to utilize influencer marketing - including reviews and endorsements, an easy way to communicate and manage campaigns, and a safe and predictable payment system. Their products enable influencers and brands from all over the globe to collaborate in nine different channels, including Instagram, Blog, Snapchat, Facebook, Podcast, YouTube, Pinterest and Twitter.